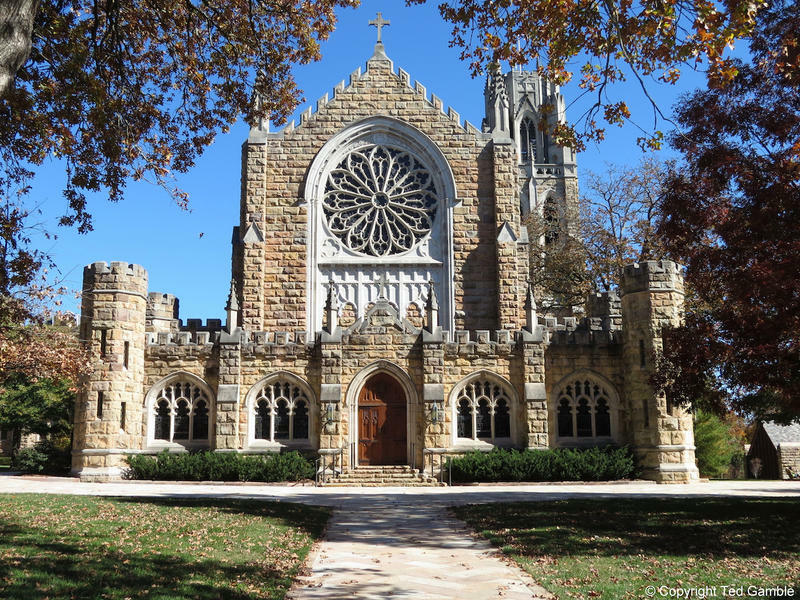 Sewanee, or University of the South, is affiliated with the Episcopal Church. Its board of regents cited "academic and ecclesiastical considerations" for its decision. Sewanee, a liberal arts university in Middle Tennessee, has decided it will not revoke an honorary degree it awarded to Charlie Rose in 2016. The veteran news anchor was accused by several women late last year of making unwanted sexual advances in the workplace, and some students at Sewanee: The University of the South had wanted its governing board to take action. Following a student petition in December, student trustee Claire Brickson presented the idea to the Sewanee board of regents earlier this month. She talked to them about sexual misconduct on campus and argued that rescinding Charlie Rose's honorary degree could encourage more victims of assault at the school to come forward. 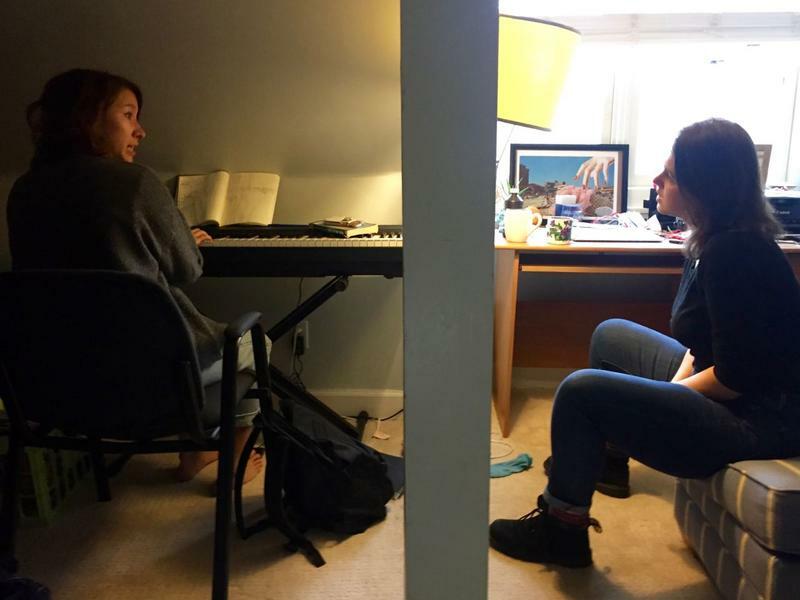 "It just seemed like this was such an opportunity to address sexual harassment on campus in such a definitive way," she told WPLN. "As a university, we do not support this behavior either on campus or off." She pointed to two schools in New York — Fordham and SUNY Oswego — that have revoked honorary degrees for Rose. And his alma mater, Duke, also rescinded a prestigious journalism award given to alumni. These colleges' decisions did factor into the governing board's discussion, said Sewanee president John McCardell. But ultimately, the board decided not to take action. Instead, the trustees issued a letter to Brickson and her co-trustee, explaining their decision, in part by citing the school's Episcopal roots. "Your talk sparked a vigorous discussion by the Board that proved its members’ passion for Sewanee and led it to reflect on our unique values, which are not found amongst many colleges. For us, the central question is how do we embrace academic and ecclesiastical considerations and meld the two?" the letter stated. "The opportunity to forgive should always be taken. ... If we condemn a person, then who among us sinners should not also be condemned?" The letter detailed how the school has been trying to actively address misconduct, including the hiring of a deputy Title IX coordinator and the addition of bystander training to new student orientation. McCardell says these actions are more substantive than rescinding an honorary degree. "Making a gesture, as a practical matter, probably does little to change a culture or change behavior," he said. "I would strongly dispute any assertion that this university has been anything other than vigorous and consistent in dealing with every allegation of sexual misconduct that has been bought to our attention. "I would separate the issue of revocation of degrees from the issue of how sexual misconduct is being dealt with on university campuses. Those are two very different issues." Brickson, a senior, said she is disappointed by the university's decision and its reasoning. "We are not the ones who owe Charlie Rose forgiveness," she said. "We are the ones who are able to say what behavior is wrong." Students are organizing a protest on campus in the hopes of getting the board to change its mind, she said. 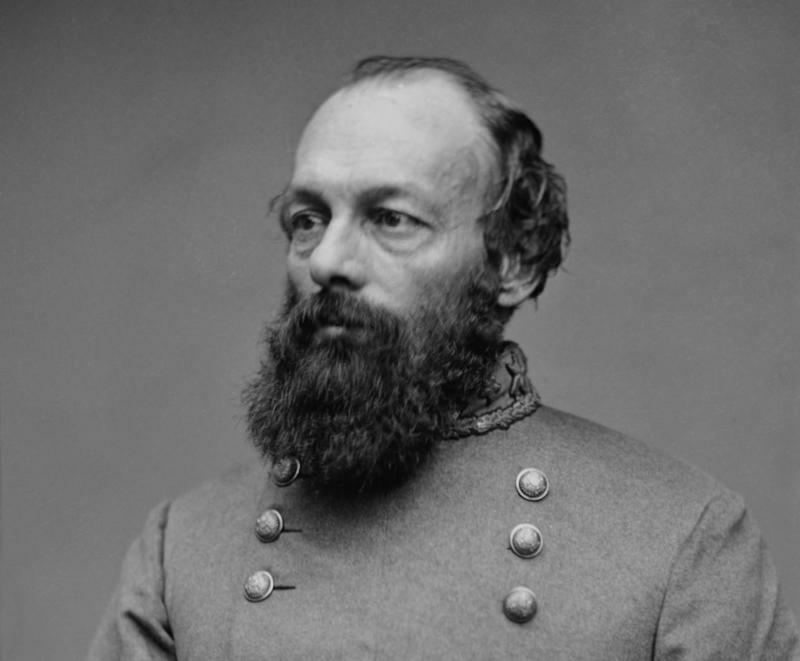 The University of the South in Sewanee is relocating a 77-year-old memorial to a Confederate general, after determining there was little reason for the stone marker to stand at an intersection just off the school's main campus. The allegations of sexual misconduct that have ricocheted through Hollywood and other industries have largely missed the Nashville music scene. But in private conversations and online forums, many female songwriters say they've had moments with collaborators that border on harassment and even assault.